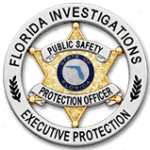 Florida Investigations & Executive Protection (FIEP) Armed and Unarmed Security Guards consist of an elite group, comprised predominantly of law enforcement professionals and military veterans. Our guards are carefully chosen based on their experience, aptitude, skill, professionalism and mannerisms. With in-house professional training programs, we cover all of the areas required by state law plus additional subject areas. This ensures that our highly trained staff can provide the safety and security you need for those who depend on you. Our Armed and Unarmed security guards are trained to work with the latest in security technology to make sure that your facility is receiving the service it needs at a budget-friendly cost. All guards are properly licensed and undergo a complete background check, including criminal records, fingerprints and drug testing. Additionally, FIEP security guards can be in plain clothes to fit in (corporate or formal attire) or wear customized uniforms, according to your specifications. When assigning guards to your facility, we carefully consider all of your requirements so we can select security officers that will work well within your organization. We strive for the right fit the first time so our clients can benefit from the continuity of security personnel. If the people in your organization speak languages other than English, we will select guards who speak your language. Aside from English, we have employees who speak Spanish and Hebrew, among several other languages and we offer services world wide. Although our turnover rate is among the industry's lowest, we have highly trained officers on stand-by, in the event of an absence or emergency. 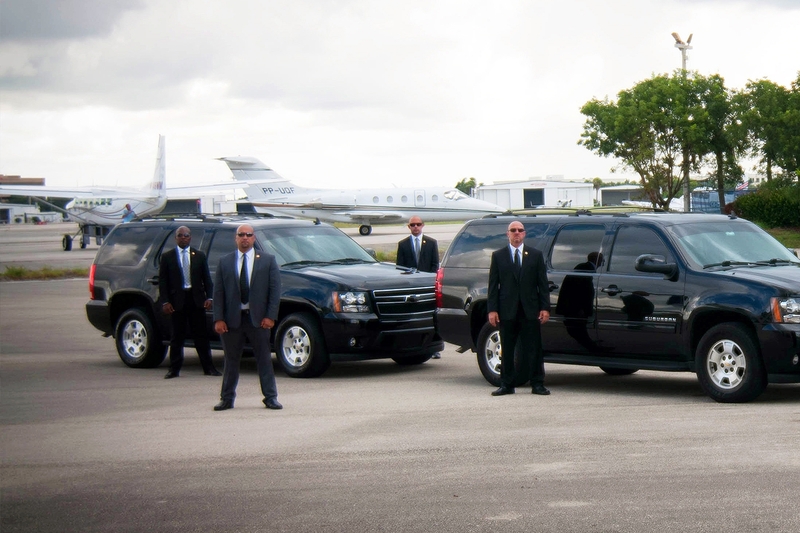 FIEP management will do whatever is required to ensure that we continuously meet or exceed our clients' security needs. Detailed risk assessments are also conducted to determine how best to mitigate security threats. This helps to establish a security plan that will help your organization to function optimally, within a secure environment. Our use of cutting edge technology means that not only are your security needs taken care of, but that our officers are being closely managed. Most importantly, we will do whatever is necessary to provide the security solutions that will keep your people and property safe.